The city of Tallahassee is located in the Big Bend area of northern Florida and is a popular college town community. The state capitol, it is a fast-growing city (population 171,000) with several charming neighborhoods. Because the city contains two large, prominent universities (Florida State University and Florida A & M), the community is very diverse and consequently always abuzz with activity. There is plenty to do and see on and around the campuses, including performances, dances, and rousing Division I sports games. 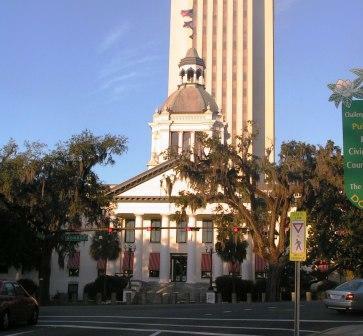 Other universities in Tallahassee are branches of Thomas University, Keiser University, Barry University, and Flagler College. Unlike almost anywhere else in Florida, there are gently rolling hills. 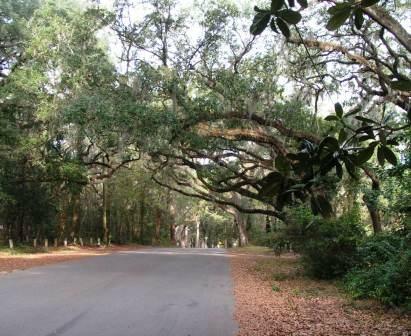 Canopy roads bring back visions of the old south – live oaks on the side of the road have canopies that meet overhead, and spanish moss drapes down from their elegant branches. The city’s history goes back to its first western visitor, Hernando de Soto, who dropped by in 1538. Other distinguished residents have included Red Barber, Faye Dunaway, and Jim Morrison. Additionally, Tallahassee is a regional center for agriculture and trade, with a speedily growing technology and high tech economy.